Every year, the Queen gives each member of her staff a Christmas pudding. 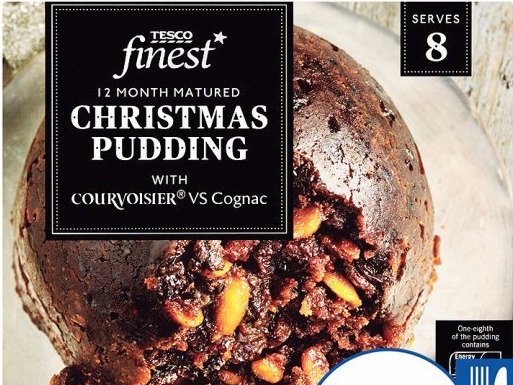 This year, the puddings are from Tesco at a cost of £8 ($10.73) each. They used to come from Harrods and Fortnum & Mason. Long-serving members of staff also receive vouchers. The Royal family are no strangers to Christmas spirit. 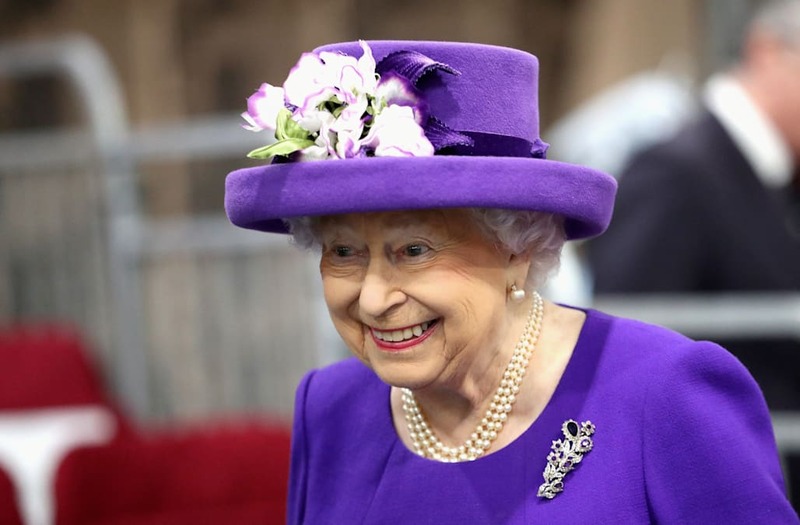 The Queen and her brood are known to spend the day scoffing roast turkey, attending Church service, and giving out jokey presents just like millions of families across the UK. But a day packed with cracker jokes and family at Sandringham Hall in Norfolk isn't where the Christmas spirit ends. The Queen likes to spread the festive feeling far and wide — starting with her staff members. Every year, the Queen and Prince Philip give each of their 1,500 employees, at Buckingham Palace and beyond, a Christmas gift to show their thanks. 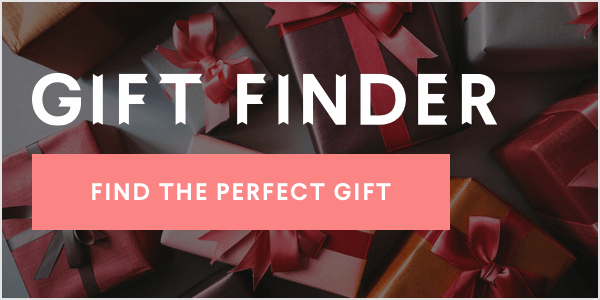 And not just any gift, but a Tesco Finest, 12-month matured Christmas pudding no less, according to a Hello Magazine report, which BI has verified. That's right — you, too, can savour a slice of royally-approved pud for just £8 ($10.73) without having to venture further than your nearest high street. The pudding tradition — which is always accompanied by a Christmas card — was started by Her Majesty's grandfather, King George V, according to the Independent. But the Tesco treat is a bit of step down from previous gifts, no doubt reflecting more austere times. The puddings once came from Harrods and Fortnum & Mason, the official royal grocers. And the Queen's Christmas gifts to her household staff don't just stop at puddings. Senior members of staff, and those that have worked for Her Majesty for a considerable amount of time, also receive a gift card. Each voucher is handed out ceremoniously with senior household staff going first, followed by clerks, and then domestic workers, maids, and gardeners, according to Hello.